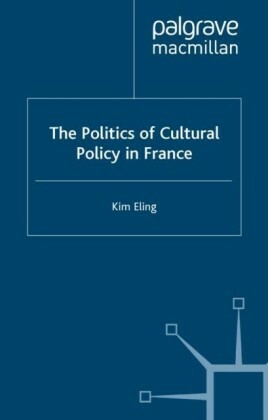 Combining fresh, critical insights from a feminist and anti-racist perspective, this is an excellent synthesis of some of the most important issues on the French public policy agenda. 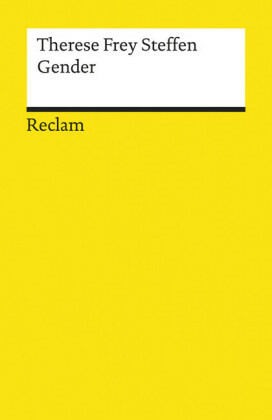 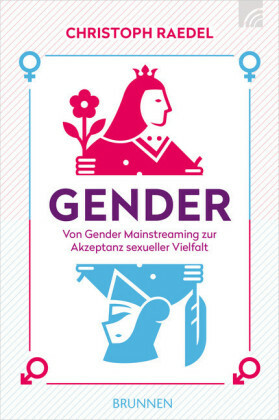 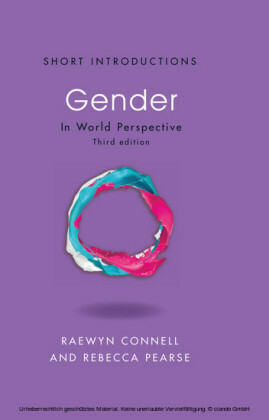 It provides detailed analysis and broad contextualization of debates on employment, parity, domestic violence, abortion, prostitution, and Islamic headscarves. 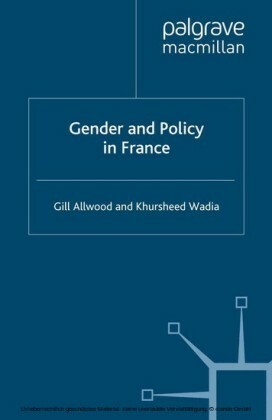 GILL ALLWOOD is Reader in Gender Politics at Nottingham Trent University, UK and author of Feminisms in France and, with Khursheed Wadia, Women and Politics in France: 1958-2000 and Refugee Women in Britain and France . 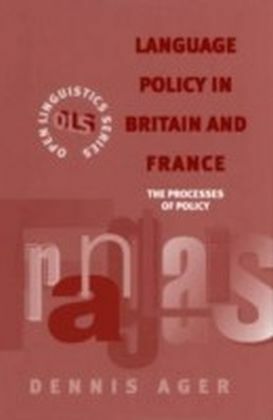 KHURSHEED WADIA is Senior Research Fellow at the Centre for Research in Ethnic Relations, University of Warwick, UK. 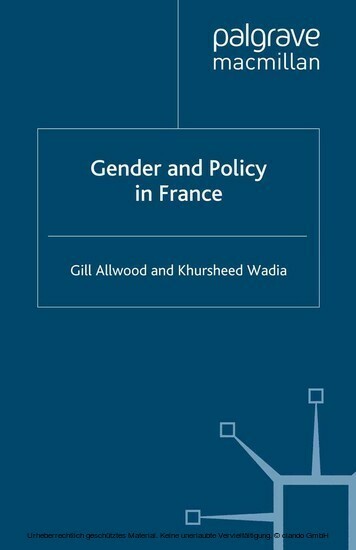 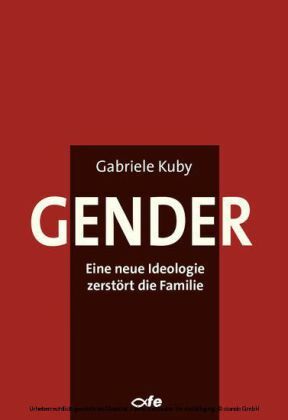 She has written extensively on gender, ethnicity and politics and is author, with Gill Allwood, of Women and Politics in France: 1958-2000 and of Refugee Women in Britain and France .